Did you know that there is an orchard in suburban Melbourne that grows over 200 different types of apples? Did you know that this orchard has been in operation for over 105 years? 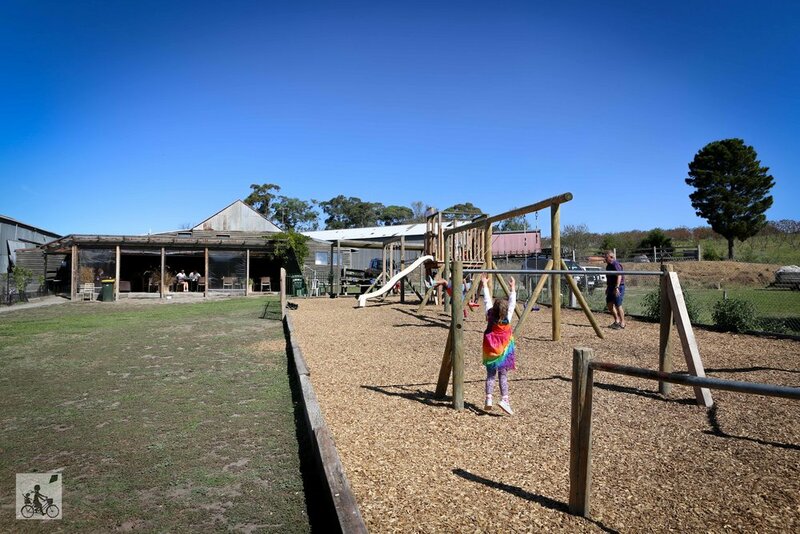 Did you know that within the parklands there is a cafe with a backyard rustic playground in the same spot? Well you do now. Petty's Orchard is a charming spot to chill out for the afternoon and enjoy the sunshine while the kids run free in the field. 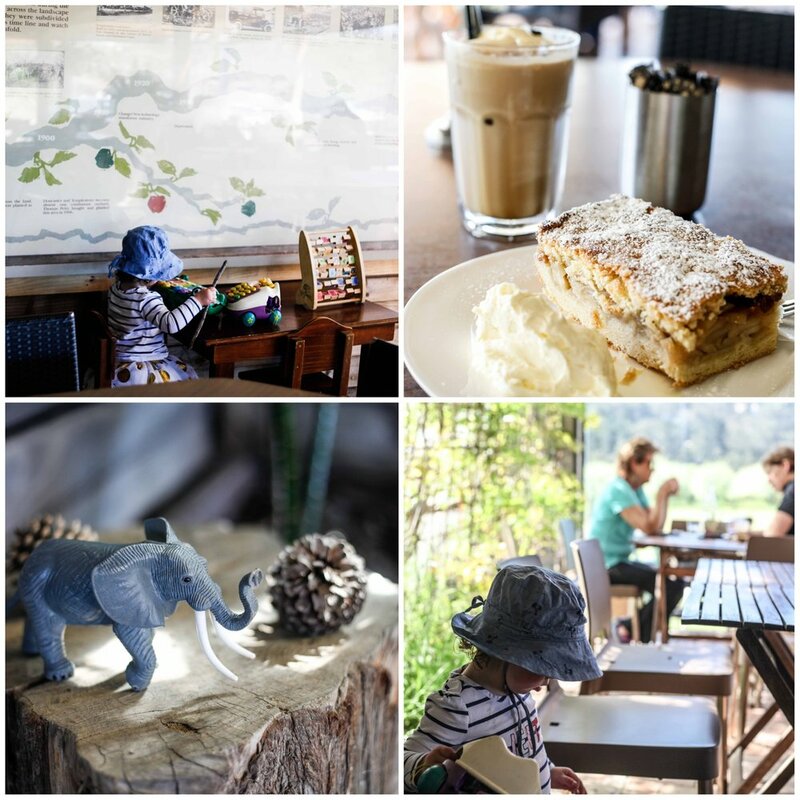 Meet a buddy for a rustic afternoon tea and tuck into a home made apple cake or as the delightful lady that was sitting at the spot near the vines remarked - that was "THE. BEST. Chocolate cake I have EVER had". Absolute perfection! The venue is basic but certainly charming. There are a few books for the kids while you grab a cuppa and then a playground full of preloved backyard toys and a recently renovated playground. It is simple and Mamma loves it. You can even explore the rusty old machinery in the display shed if you are keen - ALTHOUGH - I don't think you are supposed to climb them. Whoops. Mamma's special mention: You can also grab a bag of fresh apples from the shop or plenty other fruits and veg too. Mamma NEVER leaves without a bottle of orange juice either! There are also walking trails that run along the Yarra River that are accessible from the orchard - you could make a whole afternoon adventure!